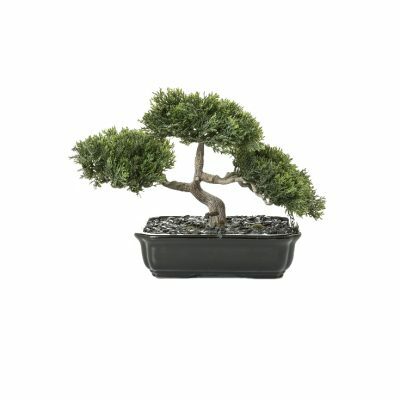 Enjoy a wide selection of indoor artificial Bonsai trees for your home or office! 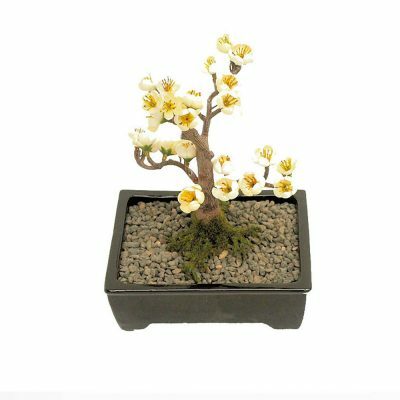 Choose from Preserved Bonsai, Artificial Bonsai Trees, Artificial Cedar Bonsai Trees, Artificial Cherry Blossom Bonsai Trees. 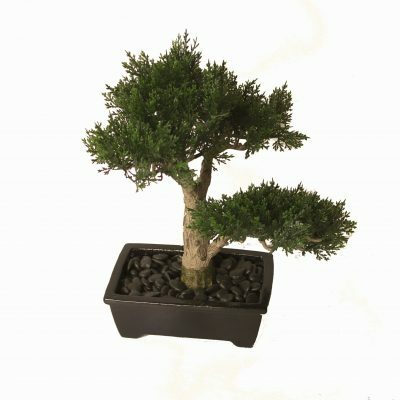 Artificial Bonsai trees are arguably the most peaceful and interesting touch you can add to your home or workspace. At Artificial Plants Online, we offer several of these serene little artificial and preserved plants for your indoor pleasure. Each indoor Bonsai tree is shockingly realistic. Guests and clients probably won’t even notice the difference between your artificial bonsai and a live one. It’ll be your little secret. Well… and ours, too! The art of bonsai was can be traced all the way back to ancient China, but the practice was adapted and made famous by the Japanese. 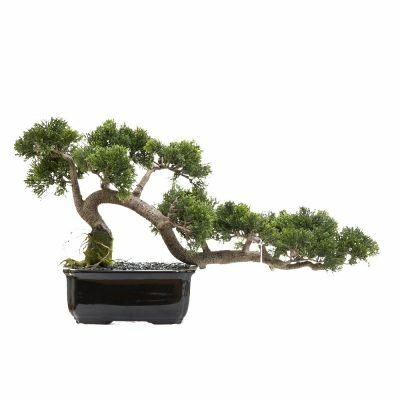 Did you know that bonsai trees are not actually mini trees? They grow from the same seeds as full-size trees, but are cultivated to stay small, and grow within the confines of a planter. Bonsai is a novelty in the western world, which is one of the reasons they are such popular decor.